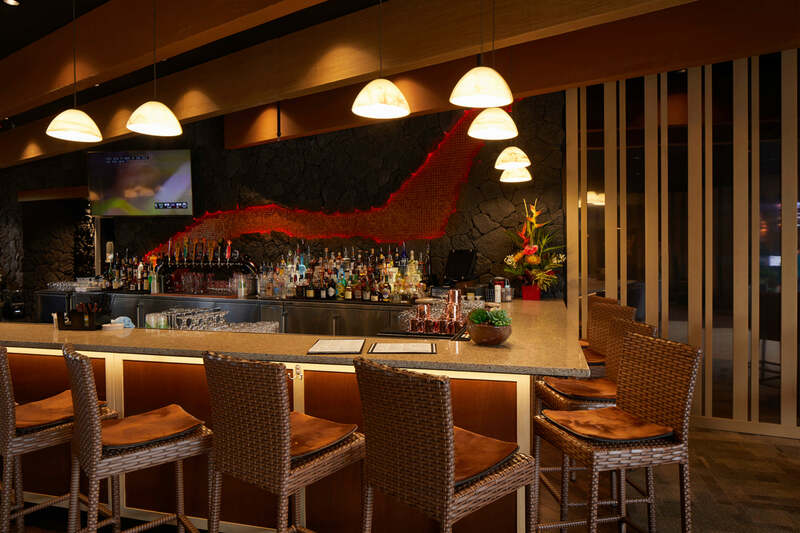 Waikoloa Luxury Cinemas owners Tony and Maria Dalzell envisioned bringing a luxury cinema concept and experience to Hawai‘i Island which would serve the residents and visitors of the Waikoloa Beach Resort and the rest of the Kohala Coast. 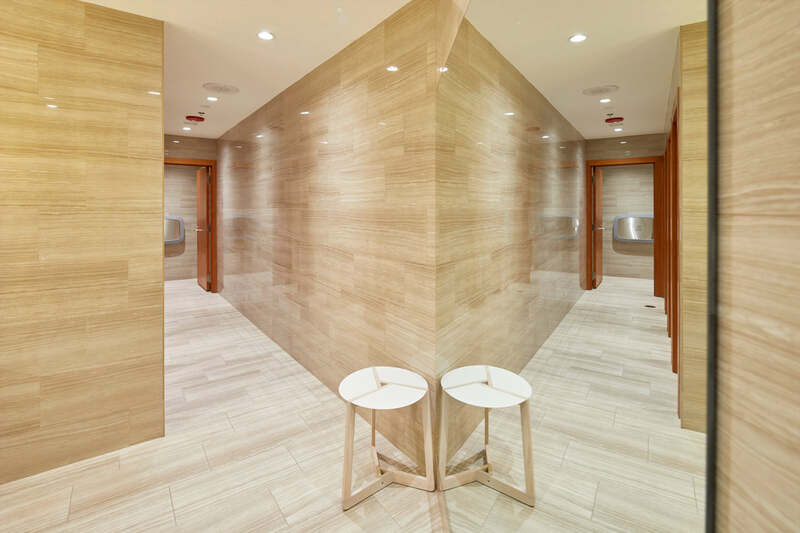 AHL helped them achieve their vision by taking on the role of Architect-of-Record for North Kona’s first state-of-the-art, family-friendly, luxury movie theatre, located at the Queen’s Marketplace. 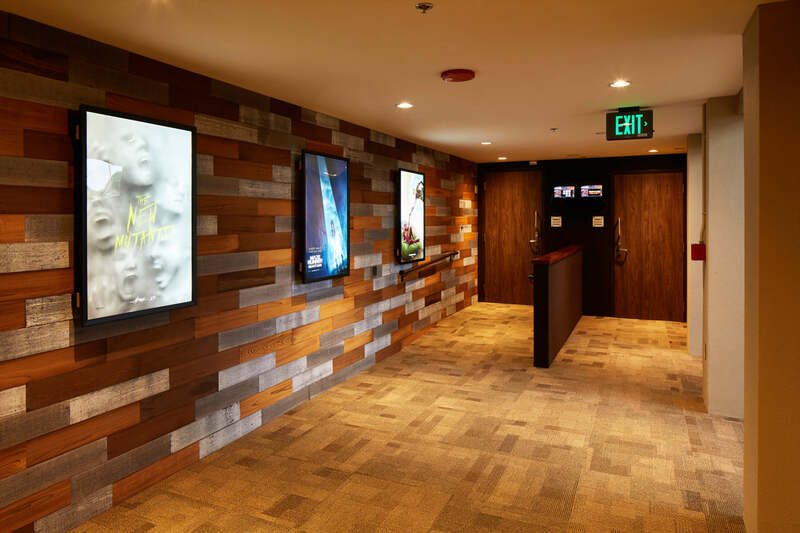 To create a contemporary and communal movie-going experience, the design team incorporated a lobby bar and full-service restaurant that includes an array of artisanal food and beverage menu items. 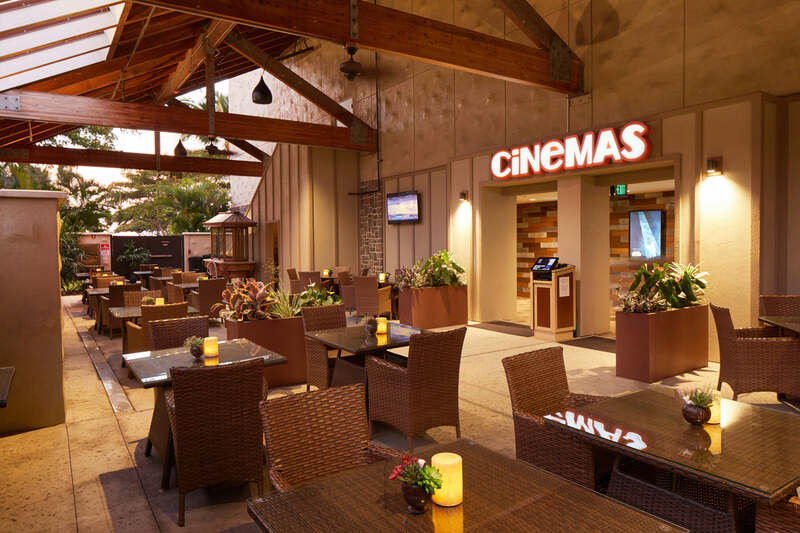  Unlike corporate multiplexes, the Waikoloa Luxury Cinemas was envisioned to be a place of lively conversation and a sense of community. Past the lobby, the Cinemas feature three well-appointed upscale auditoriums each with 285 cushy leather loveseats.